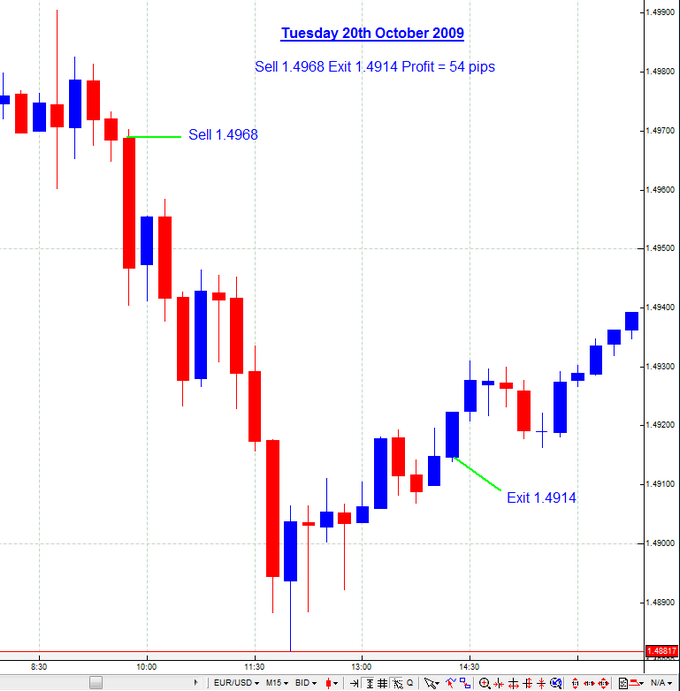 The Z-WINNER System is thoroughly explained with the help of the Charts. It can be traded on all types of Trading Platforms but you get the Arrows only on the Meta Trader Platform. ZWINNER trades all currency pairs. 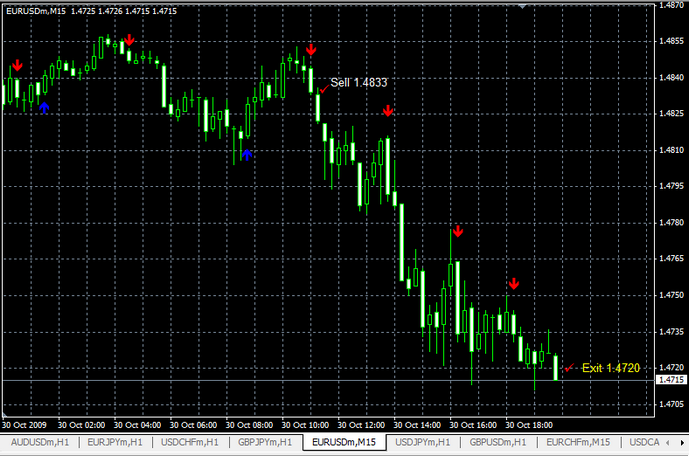 I will send you the MT4 Template that you can install on your charts and it will give you Buy and Sell Arrows. The System is completely Mechanical. You don’t have to do anything. Just follow the Rules and make vast sums of Money everyday. At times we have to use our discretion. The Entries are fully Mechanical but the Exits are Mechanical when the Market is Trending and discretionary when the Market is Ranging. 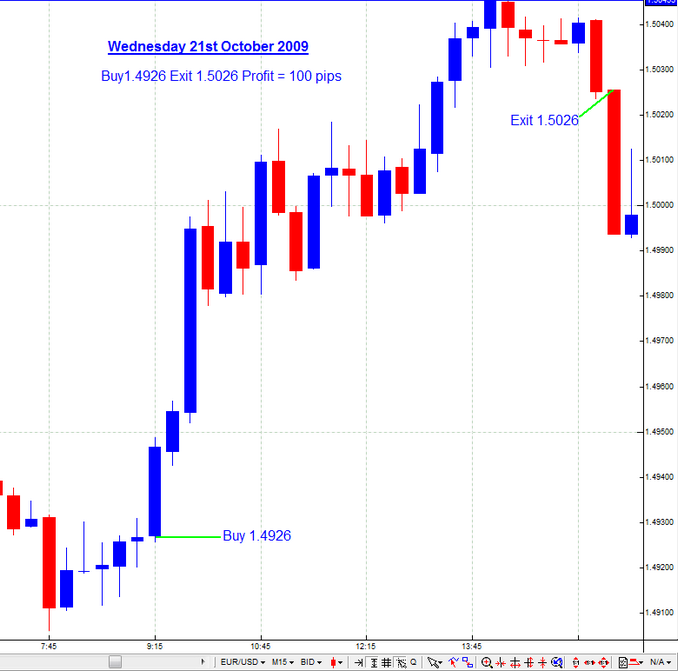 It is fully explained how and when to Exit with profits. How many systems do you have altogether? You will not need any now. 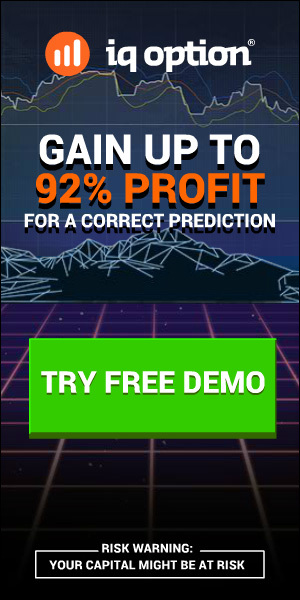 You will be purchasing a Goldmine. 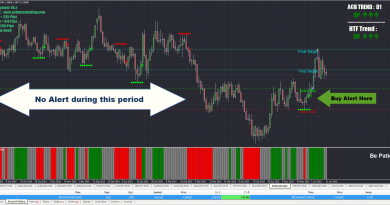 The following charts (with ZWINER indicators) show you the trades I took without any break in between. 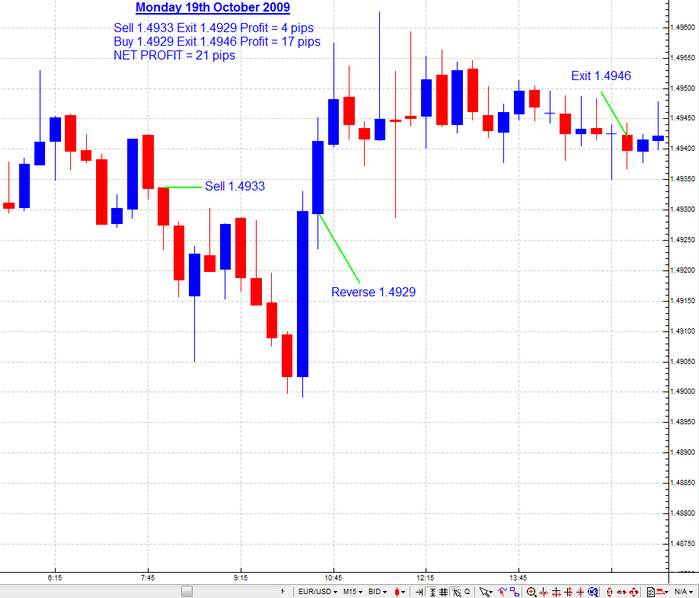 I am not only showing you the profitable trades I took, but also the losing ones. and decide if this system is for you or not. The Template will make your life much easier. All you need to do is to follow the indicators and make money. As Simple as that. What else do you want.